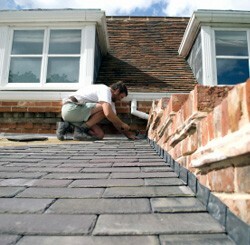 Need a roofer in Chapeltown, Highgreen or Ecclesfield? If you seek a trusted roofing firm, call our roofers who are renowned across Chapeltown, Ecclesfield & Highgreen for nearly 20 years. From Velux windows to roof repair work and new roofing, our roofers offer professionalism, skills and quality craftsmanship without the high price tags. Whether you roofing has become worn, is leaking or you'd just like to make improvements and get a state of the art roof, we are convinced that in opting for GT Roofline you won’t be dissatisfied. 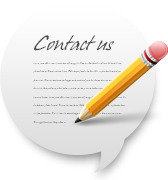 Contact us right away wherever you're located in S35. When you select GT Roofline, you are guaranteed high levels of service, quality workmanship, the use of only the finest materials and outstanding prices for all jobs. Not only that, we also guarantee all work that we do and this is backed up by our insurance for your peace of mind. 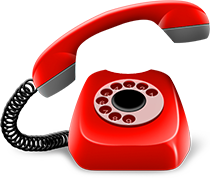 Call now and speak to our specialist roofing team, and we'll be happy to supply you a free, no obligation quote on each and every roofing project. 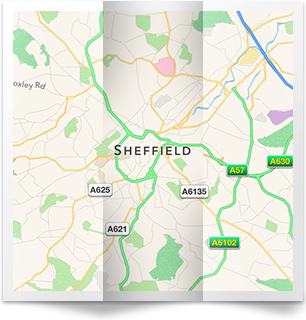 Our local team have local experience and all our materials are locally sourced, making us the ideal choice wherever you are in Chapeltown, Ecclesfield & Highgreen. Contact 0114 304 9396.